So here, we will be taking an example to learn the Defer Operator of RxJava. var brand: String = "DEFAULT"
getBrandObservable(): It returns the Observable<String> by just using Observable.just(brand). getBrandDeferObservable(): It returns the Observable<String> by using Observable.just(brand) but wrapped inside the Observable.defer(). Now, let's try to use both the method and see the difference. Here, first, we are creating the car object. Then using the car object, we are calling both the methods which are getBrandObservable and getBrandDeferObservable to get the observables. Then, we are setting the brand of car as "BMW". After that, we are subscribing to both the observables to get the brand of the car. Here we can see that the brandObservable is getting the "DEFAULT" as the brand of the car and the brandDeferObservable is getting "BMW" as the brand of the car. brandObservable is returning the old value which is "DEFAULT" as it has not used the defer operator. 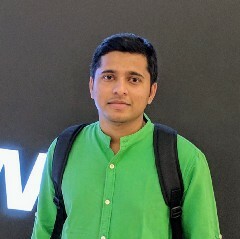 brandDeferObservable is returning the latest value which is "BMW" as it has used the defer operator. It means that Defer do not create the Observable until the observer subscribes, and create a fresh Observable for each observer. Defer do not create the Observable until the observer subscribes. Defer create a fresh observable for each observer. 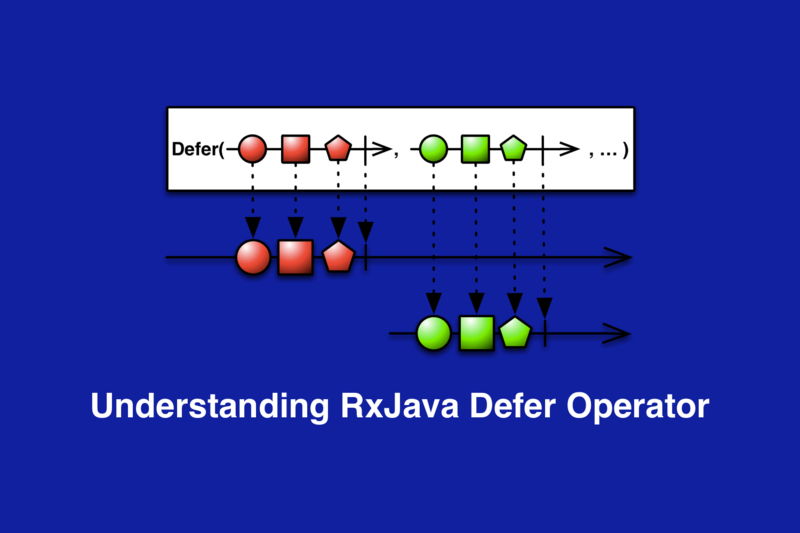 This way we can use RxJava Defer Operator to solve the interesting problem.